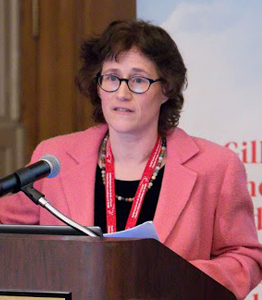 Elsbeth Heaman teaches Canadian history at McGill University. A native of BC, she was trained at McGill and University of Toronto, and worked at Imperial College of Science, Technology, and Medicine in London, and Queen’s University in Kingston. She has published extensively on Canadian history, among other topics, including French disease theory and English hospital history. She is the author of A Short History of the State in Canada (UTP 2015) and her most recent book was on Confederation and appeared in Spring 2017: Tax, Order, and Good Government: A New Political History of Canada, 1867-1917 (MQUP). Andrew Potter is currently Associate Professor at the McGill Institute for the Study of Canada. 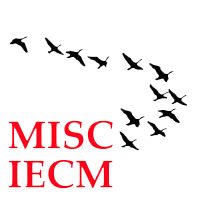 Before coming to MISC, he was Assistant Professor in the Department of Philosophy at Trent University, and also taught at the University of Québec at Montreal (UQAM) and the University of Toronto, where he obtained a Ph. D in Philosophy. Highly active in the world of Canadian journalism, he served as editor-in-chief of The Ottawa Citizen from December 2013 to February 2016, and was managing editor of the newspaper when it was selected to receive the 2012 Michener Award for its coverage of the 2011 federal election robocalls scandal. His writing contributes regularly to the press, with articles appearing in publications such as Maclean’s magazine, The National Post, and iPolitics. 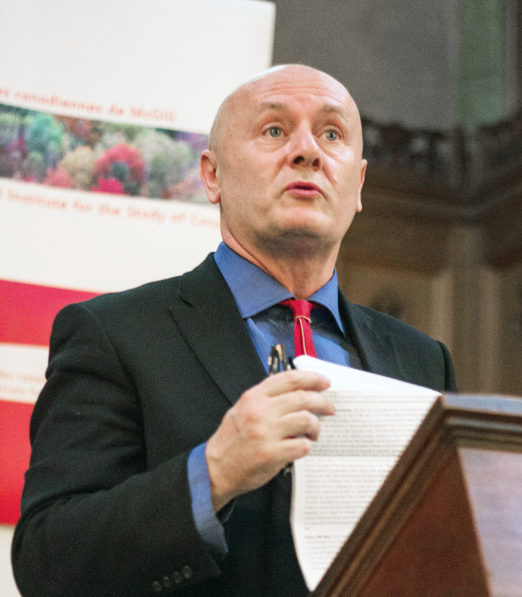 In collaboration with several other professors both in and outside of McGill, he also co-authors a blog on current, public, and political affairs. He is the author of The Authenticity Hoax: How We Get Lost Finding Ourselves, and the co-author of the best-selling book The Rebel Sell: Why the Culture Can't be Jammed. Will Straw is Professor of Communications in the Department of Art History and Communication Studies at McGill University. 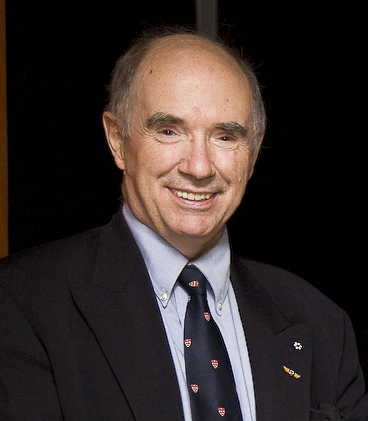 From 2011 to 2016, he served as Director of the McGill Institute for the Study of Canada. Dr. Straw was awarded the David Thomson Award for Graduate Supervision and Teaching from McGill University in 2006 and has held visiting professorships at the University of the Arts (Belgrade), the National Autonomous University of Mexico (Mexico City), the University of Aarhus (Denmark), the Federal University of Bahia (Brazil), and the Central European University (Budapest). Will Straw's interests include urban culture and the history of print culture, popular music studies, and cinema. Follow Professor Straw's Twitter account or visit his website for updates on his upcoming projects. Professor Morton has taught in the area of 20th-century Canadian social and gender history at McGill since 1992. She is especially interested in the intersection of values and society with individuals, the state, and place. These interests were pursued in her published works: Ideal Surrounding: Gender in a Working-Class Neighbourhood in the 1920s (1995), At Odds: Gambling and Canadians, 1919-1969 (2003), and most recently in Wisdom, Justice, and Charity: Canadian Social Welfare through the life of Jane B Wisdom, 1884-1975 (2014). They are also central to her current SSHRC-support project, “From National Industry to Traditional Fishery: The Lobster Fishery in the Northeast,” which combines the traditions of social history, political economy, and social ecology. With Janet Guildford, she co-edited two collections that focus on women in the Atlantic region - Separate Spheres: Women’s Worlds in the 19th-Century Martimes (1994, 1997, 2006) and Making Up the State: Women in 20th-Century Atlantic Canada (2010). In addition to teaching and conducting research, she served as department Chair (1999-2002) and Associate Dean (Faculty of Arts, 2009-11), and is presently a member of Canada Post’s Stamp Advisory Committee. She is co-editor of the Canadian Historical Review. Antonia Maioni served as the second Director of the McGill Institute for the Study. 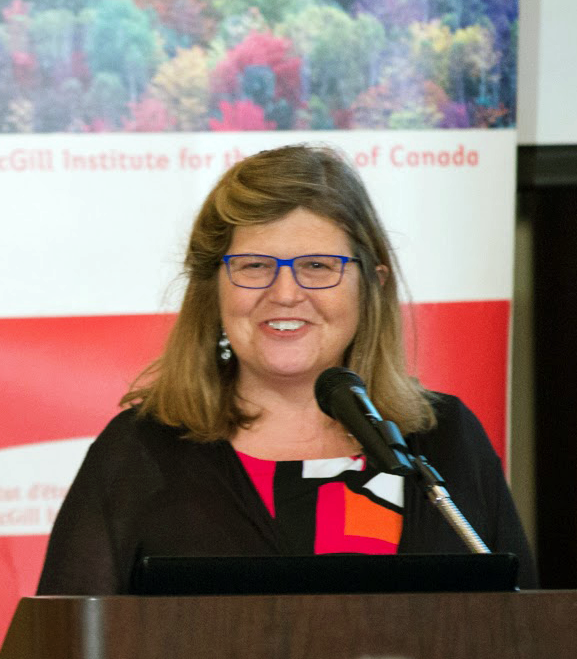 She now holds a cross-appointment as Professor in the Department Political Science (Faculty of Arts) and at the Institute for Health and Social Policy (Faculty of Medicine) and is currently Dean of Arts at McGill University. She is a graduate of Université Laval, earned a master's degree from Carleton University's Norman Paterson School of International Affairs, and completed a Ph.D. in political science from Northwestern University. She has held visiting appointments at Harvard's Center for European Studies, the North American Studies Program at Duke University, and the European University Institute in Fiesole, Italy. Professor Maioni has published widely in the fields of Canadian and comparative politics, with a particular focus on health and social policy. Her most recent research projects were funded by the Social Sciences and Humanities Research Council of Canada, the Canadian Institutes for Health Research, and the Max Bell Foundation. She is a frequent media commentator on Canadian and Quebec politics and public policy, in both English and French. In 2006, she was named a CIBC Scholar-in-Residence for the Conference Board of Canada, a YWCA Women of Distinction award finalist, and McGill’s Top Newsmaker. She has served as a mentor in the Action Canada Programme for young leaders, for the Sauvé Scholars, and the Canadian Merit Scholars, and sits on the boards of the McCord Museum of Canadian History, the Sacred Heart School of Montreal and the Canadian Health Services Research Foundation. Desmond Paul Morton, graduate of the Collège Militaire Royal de St-Jean, the Royal Military College of Canada, Oxford University, and the London School of Economics, spent ten years in the Canadian Army (1954-64) before retiring as captain. Former principal of Erindale College (University of Toronto - Mississauga) from 1986 to 1994 before joining the Department of History at McGill University from 1998 to 2006, Dr. Morton has authored 40 books on Canadian political, military, and industrial relations history, and was also a frequent columnist and radio commentator, and today is considered one of Canada’s leading military historians. In 1985, he was appointed a fellow of the Royal Society of Canada, and in 1996, an Officer in the Order of Canada (OC), as well as honorary colonel of 8 Wing Trenton of the Royal Canadian Air Force in 2002. He holds the Canadian Forces Decoration (CD) and is the Hiram Mills Professor Emeritus in the Department of History.